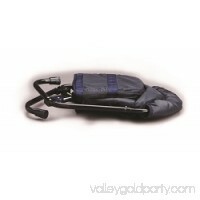 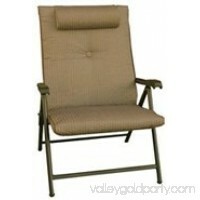 Enjoy the comfort and stability of a full-size rocking chair almost anywhere with a Prime Products Elite Folding Rocker. 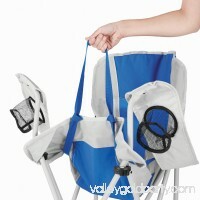 In addition to youth ballgames and hunt.. 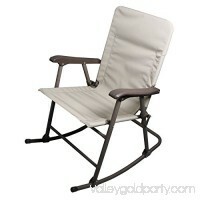 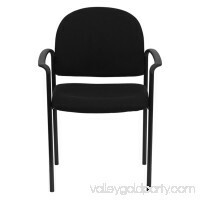 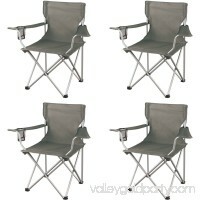 Relax in comfort wherever you may be with this Set of 4 Ozark Trail Regular Arm Chairs on hand. 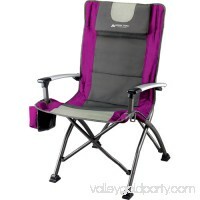 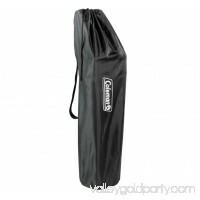 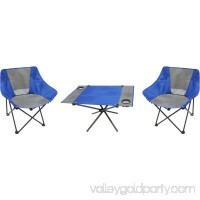 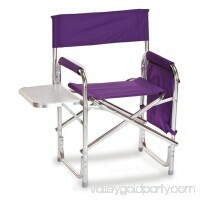 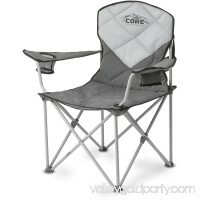 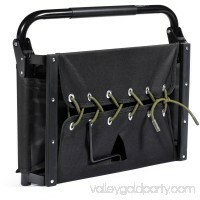 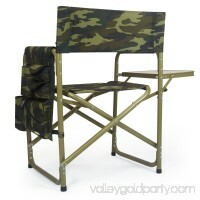 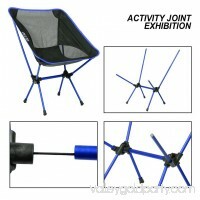 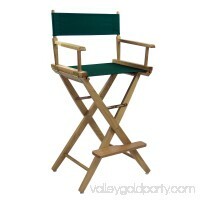 It provides a comfortable and easy seating solution for outdoor ..